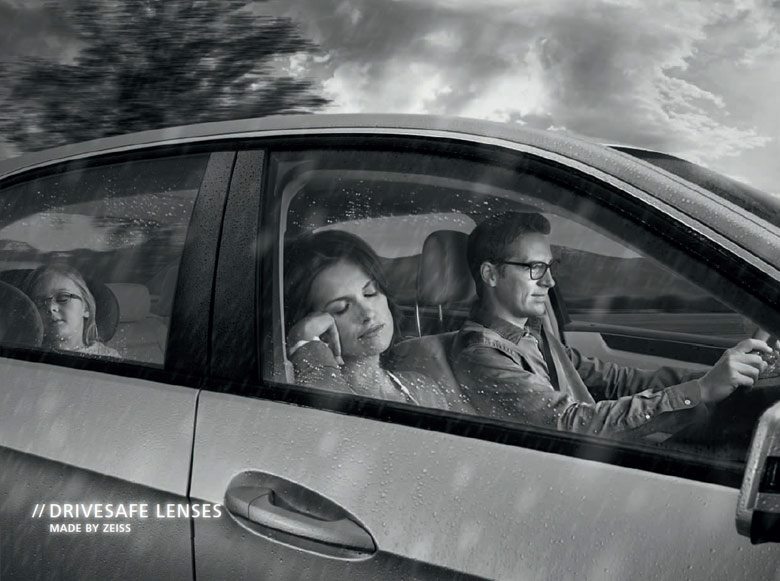 ZEISS DriveSafe Lenses are equipped with a special premium anti-reflective coating. – and effectively protects your lenses from scratches and the adhesion of dirt particles. DRIVESAFE LENS PORTFOLIO. FINALLY, A MORE RELAXED DRIVE! Unfavourable weather, poor light conditions, irritating glare (e.g. from the headlights of oncoming cars, street lamps or reflections off the wet street) and shifting your viewing focus quickly and often are potential visual challenges for many drivers. 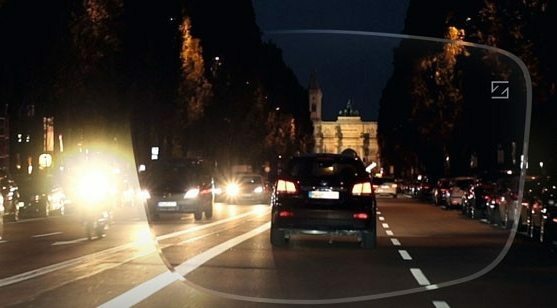 The design of ZEISS DriveSafe Lenses accommodates drivers’ special visual needs. DriveSafe meets this need for single vision and progressive lenses.